Levy Industrial is a strategic marketing firm specializing in Industrial and Technology markets. With over 30 years of experience in almost any B2B sector, we pride ourselves in "Making your Marketing Count". Our vision is to bridge the gap between marketing and sales by offering a unique approach to complex, multi channel, multi persona, multi media challenge that our clients face every day. Our six step approach delivers a ROMI in excess of 9X. 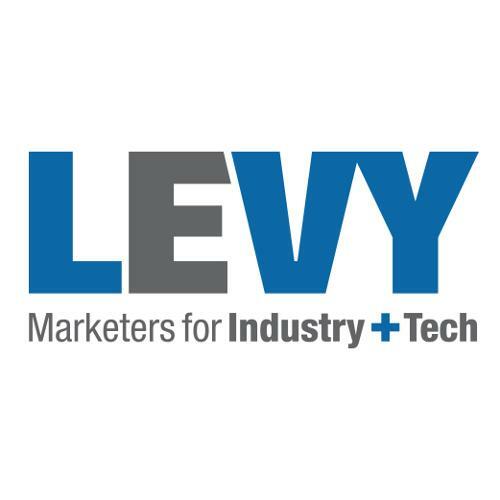 Levy Industrial integrates the power of marketing, creativity and technology to drive growth and bottom-line results. We have in house capability for strategy mapping, product/service road mapping, product/service marketing, branding, PR, advertisement (digital and analog). website designs and hosting, tradeshows, events and much more.